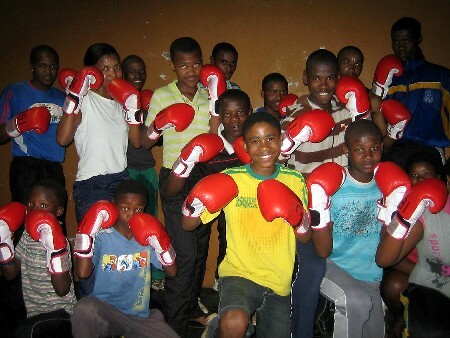 The Zama Boxing Club is located in the Eastern Cape of South Africa. 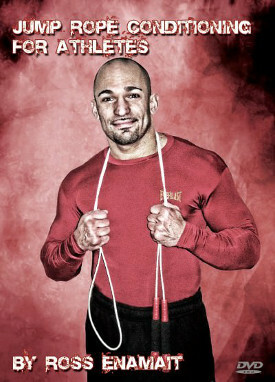 It is a small gym that was founded in 1986 by boxing coach Aaron Jacobs. He first opened the gym in his garage in hopes of steering children off the crime ridden streets that surrounded the area. In the time since, Jacobs has produced 18 South African title holders. The brief video below shows footage of several fighters from his gym. The video was created by the Freewalker charity group who hopes to develop a larger training and youth support center in the area. Such a facility could assist many more youngsters in need. A related article can be found at the following link. My reasons for sharing this story are twofold. First, I believe it is important to highlight the work of a trainer like Aaron Jacobs. He has essentially given his life to the sport of boxing. He did not become involved in hopes of making it rich and famous. On the contrary, running the gym has been quite difficult. The financial strain has been considerable. Aaron Jacobs is passionate however. Giving up was never an option. Anyone who has ever been involved in the sport can immediately relate to these words. The sport has, and always will, thrive in an urban environment. Many of the young participants struggle to afford food to eat. They certainly cannot afford to pay for a trainer. Fortunately, boxing gyms around the world have always been there to provide an outlet for those in need. The Zama Boxing Club is a prime example. Another reason that I’ve shared this story is to highlight the low-tech nature of the gym. The Zama Boxing Club is similar to many gyms that I’ve featured before (see here). Whether you visit Uganda, Cuba, Ghana, or Brazil, you will find financially challenged gyms that continue to produce champion level fighters. Recognizing the success of these rudimentary gyms speaks volumes whether you have interest in boxing or not. You don’t need to be a boxer to appreciate how well conditioned the athletes are from these gyms. These individuals have found success without the equipment that many in the world of fitness advertise as absolute necessities. If a boxer can condition himself to compete at a world class level with limited equipment, what is stopping the Average Joe or Jane from getting in shape at home with little or nothing? While many new school trainers strive to complicate health and fitness, Aaron Jacobs and other trainers around the world continue to develop top notch athletes. They don’t buy into the complexities that continue to confuse the masses. Instead, they rely on the basics, making the most of the resources available to them. You don’t need to be a boxer to learn from Aaron Jacobs. If you want to get in shape, get in shape. Don’t use lack of equipment as an excuse. As you can see within Aaron’s garage, success does not come from the tools that litter the gym floor. Success comes from within. Once you want it bad enough, it can be achieved with almost anything, including nothing. Great article. Reminds me of the book “The talent Code”. Writer gives a good argument why nicer gyms and more equipment doesn’t make for better athletes. I enjoy the site. Keep up the good work. That boy at 2.15 looks like he has some pretty good power! How can we donate some funds to this awesome gym?